If your original ink cartridge is 901(or 901XL), you Can Buy this HP 901XL. If your original ink cartridge is NOT 901 (or not 901XL), DO NOT BUY this cartridge. 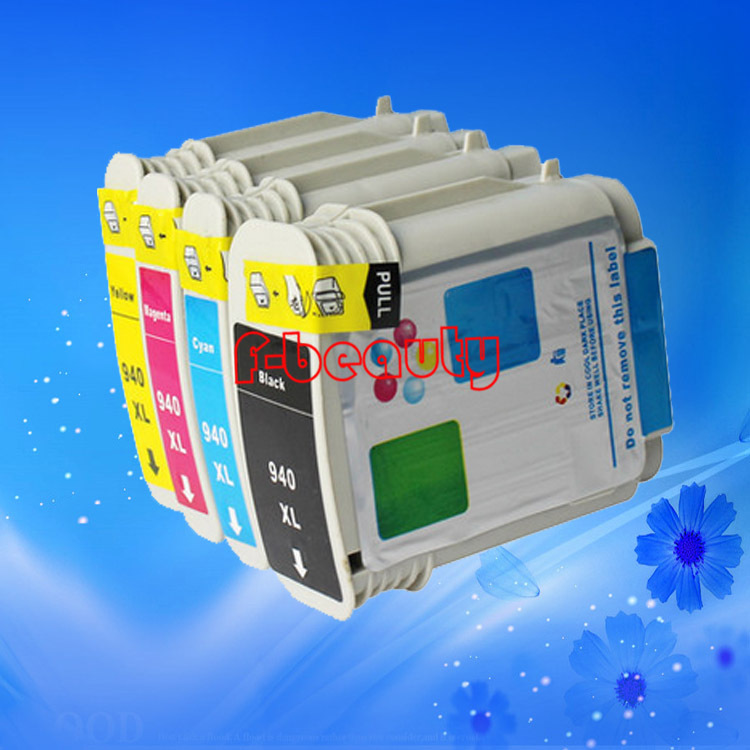 1 x Tri-Color ink cartridge compatible for HP 901XL (CC655AA).